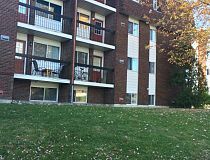 Sector Gatineau Hull Aylmer Buckingham Type of housing Apartment Condo House Commercial # Rooms Bachelor 1 Room 2 Rooms 3 Rooms Floor area 0 - 499 sq.ft. 500 - 999 sq.ft. 1000 - 1499 sq.ft. 1500 - 1999 sq.ft. 2000 - 2499 sq.ft. 2500 - 2999 sq.ft. 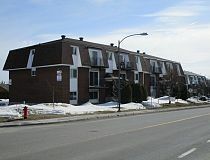 Immeubles Desmarais guides you in your search for accommodation in Gatineau, Hull, Aylmer and Buckingham. Let us find a place you will make your home, according to your budget and in the desired area. 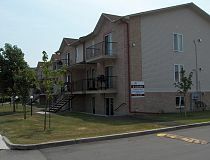 We have a wide selection of accommodations; apartments, condos, bachelor or townhouses available for immediate lease that will satisfy your needs and ensure your well-being.